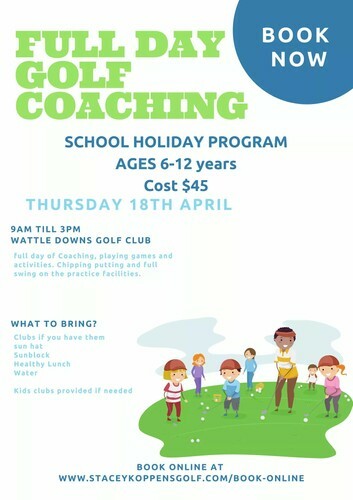 Experienced and beginner golfers welcome (gear provided if needed) come and learn new skills chipping putting full swing. Rocket range and more. We have a full day of golfing fun planned.